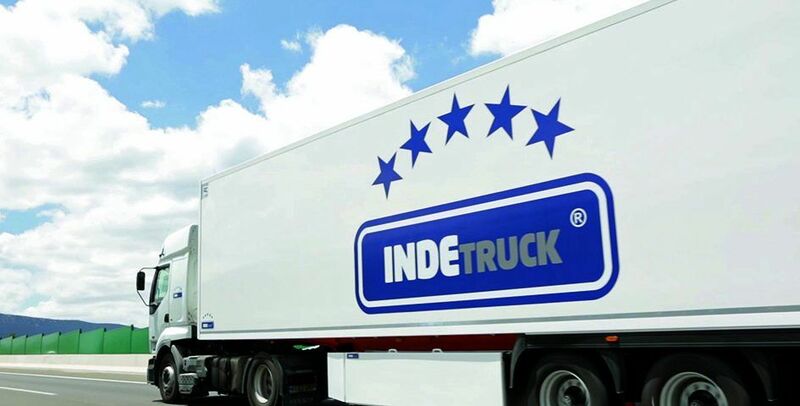 Indetruck was created to be a benchmark in the sector of the manufacture and distribution of refrigerated semi-trailers and therefore, we bet on the quality of the product as a flag. With more than 3 years of operation, Indetruck has achieved its place within the sector following a basic premise: Quality, trust and service. Juan Antonio Soler, the founder of Indetruck, was always clear about the need to bet on a different type of semi-trailer than the other competitors; a semi-trailer in which quality exceeds any other factor. Thanks to the experience of a highly qualified staff and the vision of Juan Antonio Soler, we have managed to create a solid brand image with a great future projection. So much so that control agencies such as Labcer predict that Indetruck will become a benchmark in the sector at European level. In addition, this laboratory of certifications concluded in 2016 that Indetruck manages to find the balance between the most modern techniques in the manufacturing process, the level of craft application and the quality of its materials, thus achieving a high-end product with very difficult performance to match in the market. The assembly process of the semi-trailers is elaborated with great care. For this, Indetruck has the best materials on the market and manages to make a product that stands out for its quality: Michelin tires, a galvanized chassis, reinforced structure and polyurethane flooring. In this way, we managed to make an almost handmade product that marks the differences as a work tool. But in Indetruck we are not satisfied with being a company dedicated exclusively to the manufacture of refrigerated semi-trailers. 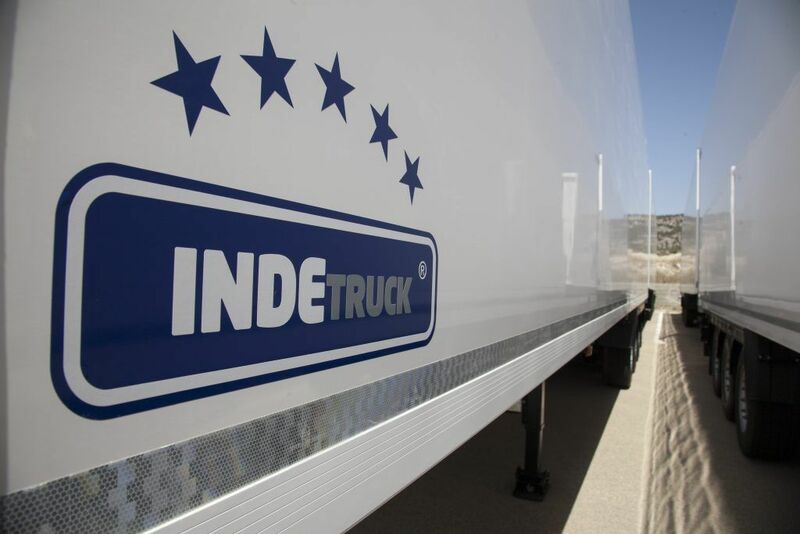 According to the words of Jorge González, commercial director of the company, Indetruck has one of the best workshops for repairing polyester vans in Spain. Thanks to the experience of all the employees and to the craftsmanship, it has managed to face all kinds of challenges. In addition, as support for our customers, we have at our disposal an after-sales service capable of providing quick solutions to all the problems that may arise in our semi-trailers and meet all the needs of our customers. Because for us it is very important to know what our clients think, since we understand that to grow it is necessary to know the needs of professionals. Therefore, we have an R & D + i service that tries to cover all these needs of the clients. Because we are in a sector that is always in constant evolution, it is very important for us to know what our customers need. Therefore, in our client portfolio we have all kinds of companies: from large Valencian fleets to independent self-employed companies, passing through medium-sized companies. In addition, it is important to add that Indetruck has representation in countries such as Italy or Portugal and we have sold vehicles in England, Germany or Poland, among others. Therefore, our company is young but it walks with firm step and with a clear philosophy: Quality, Service and Trust.